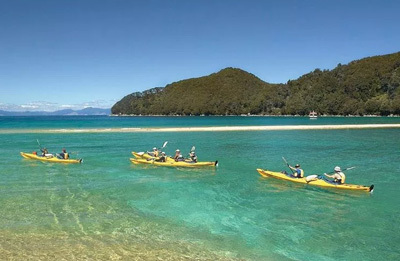 "A Memorable trip with Kiwi Campers New Zealand"
Anticipate the ultimate campervan holiday in our beautiful country with Kiwi Campers New Zealand. Select from our extensive range of contemporary 2, 4 and 6 berth campervans for hire. Our welcoming workforce is more than happy to assist you to ensure that you enjoy the ultimate New Zealand campervan vacation. 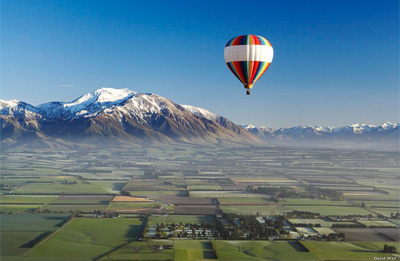 Take a trip around our country's spectacular destinations in style and utmost comfort with Kiwi Campers New Zealand. 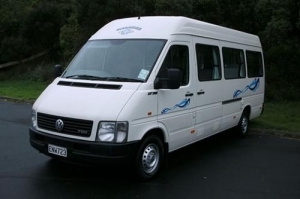 Kiwi Campers has a splendidly equipped fleet comprising luxury built camper vans for hire. 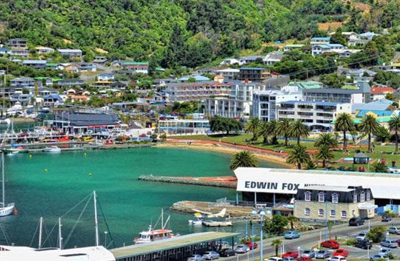 Can you think of a more reliable and cost-effective way to explore New Zealand and explore uncharted terrain at your own convenience? The Kiwi Deluxe 7 Berth is a magnificent vehicle which can comfortably accommodate up to 7 people. This Mitsubishi Canter model contains all the conveniences for a comfortable journey such as hot water, air conditioning, shower and toilet, CD player, microwave, diesel heating and cooker. The Kiwi 4 Berth Campervan is an ideal option for a family holiday for up to 4 people or a couple who desire extra space. The Kea-built Ford Transit 4 Berth campervan is packed with home comforts such as hot water, air conditioning, microwave, shower and toilet, gas heating, cooker and CD player. The Kiwi Deluxe 6 Berth is an advanced campervan which can comfortably accommodate up to 6 people. The Mercedes-Benz model includes a microwave, CD player, cooker along with provisions for hot water, diesel heating, a shower and toilet & air conditioning among others. The 2 Berth Camper with Shower and Toilet is a Ford Transit model and is a first-rate Kea-built campervan which contains all the conveniences you require to take a trip across New Zealand in total luxury. Set off on an unforgettable trip in this enormously spacious, easy-to-drive and luxurious vehicle. This is an ideal option for friends or a couple who want the whole lot in a self-contained unit. The Kiwi 2 + S/T has a foldaway table, extra large bed, shower and toilet, kitchen, microwave, gas stove and heating along with a fridge. The 2 Berth Camper is a VW Crafter model with Shower and Toilet. This is a first-rate vehicle that comes with all the amenities you require to take a trip across New Zealand in utmost luxury. Take a leisurely trip in this tremendously spacious, easy-to-drive & luxurious vehicle for a one-off experience. This camper is perfect for two people or friends who want all the amenities in an autonomous unit. Added conveniences in the Kiwi Euro 2 + S/T include a foldaway table, gas stove and heating, shower and toilet, a kitchen, microwave, extra large bed as well as a fridge. Set off on a relaxing journey in the Kiwi 2 Berth Camper which is a top-rate Toyota Hiace Kea-built model which guarantees a comfortable, spacious yet cost-effective drive. Take a trip in style and rustle up new delicacies with the modern facilities. 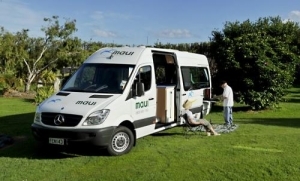 Take a trip in any of the Kiwi Campers New Zealand vehicles and select from the extensive fleet of luxury campervans and motorhomes for a memorable holiday experience.